The 2016 QS World University Rankings for Law have recently been released. We are passionate about helping you compile the most effective and successful applications for LL.M. programs. Let us work together and guide you to success. Contact us today to get started! You agree that your email may be added to our LLM mailing list. Your details will not be shared. Top Personal Statements for LL.M. 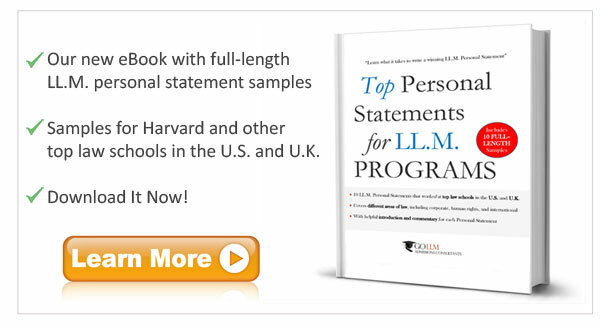 Programs, our new eBook, is the only resource on the market that helps you gain insight into the “black box” of the LL.M. 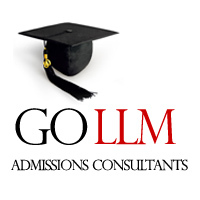 admissions process by revealing real examples of winning LL.M. personal statements. Boost your personal statement writing skills and increase your chances of admission to a top LL.M. program!